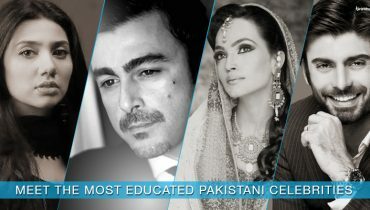 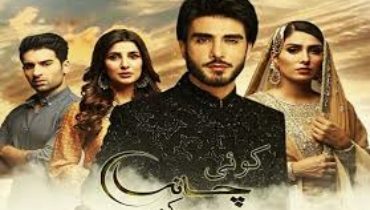 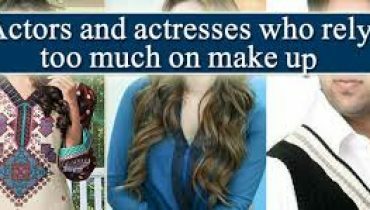 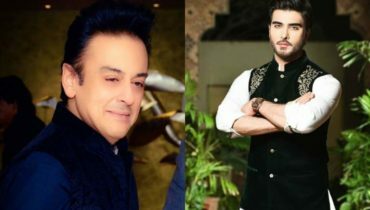 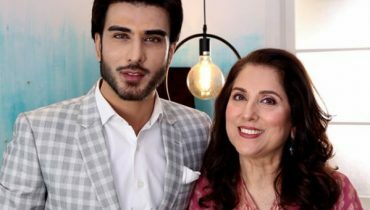 Get Ready to Watch Koi Chand Rakh Once Again! 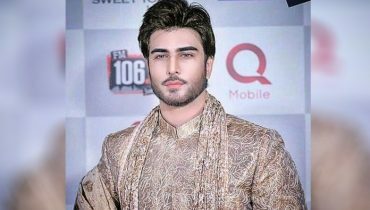 Recent snaps of Imran Abbas from a recent wedding event! 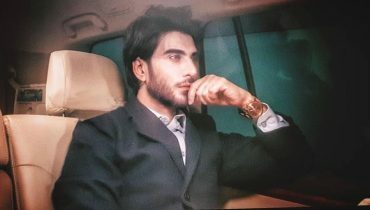 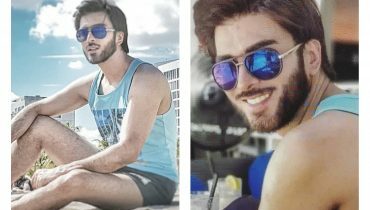 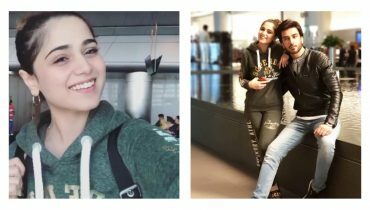 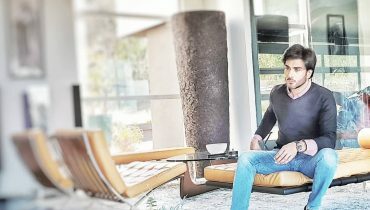 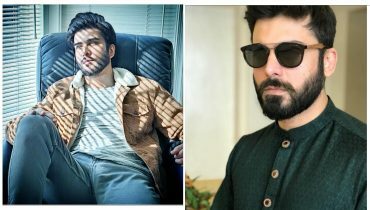 Astonishing clicks of Imran Abbas from Miami! 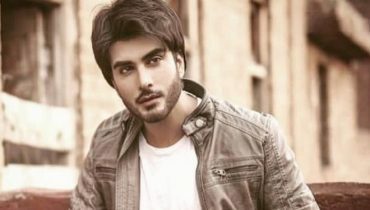 Wedding Bells To Ring For Imran Abbas Soon? 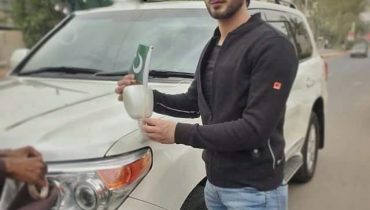 Imran Abbas celebrating Independence month by putting flag on his car !